‘Bleach’ is one of the popular shounen anime. The characters and the concept are really interesting and entertaining. The series gets you hooked from the first episode itself. The anime is about a teenager by the name of Ichigo Kurosaki whose chance encounter with a shinigami changes the former’s life forever. He is now a soul reaper or shinigami himself and must protect humans from monstrous beings known as Hollows. If you have been wanting to watch similar anime then don’t worry you have come to the right place. Here’s a list of anime similar to ‘Bleach’ either in their concept or protagonist or both. You can watch several of these anime like Bleach on Crunchyroll, Netflix or Hulu. ‘Naruto’ is one of the most popular anime. 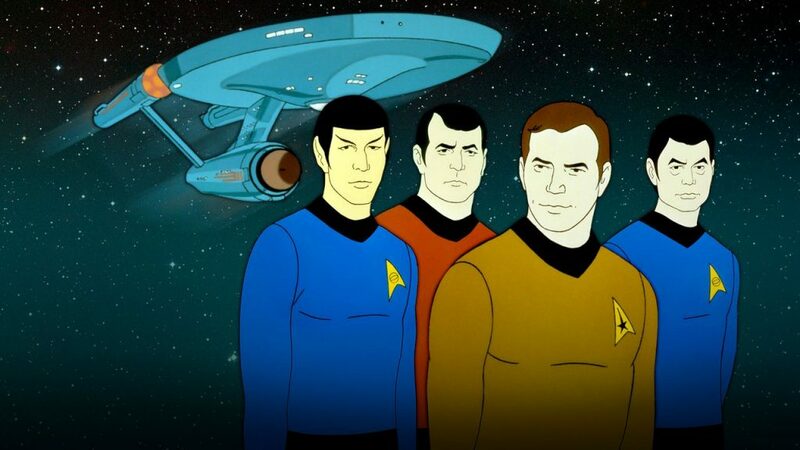 There are two installments to this series which gives us a total episode count of more than 400. So, be patient since there are lots of filler episodes. The show follows the life of a young ninja by the name of Naruto Uzumaki who wants to become the best ninja and the Hokage (the leader) of his village, Konoha. At the day of his birth, the nine-tailed fox demon attacked his village. To safeguard peace and to protect the village the Fourth Hokage seals the demon inside the newborn Naruto. The anime showcases the adventures of Naruto as he strives to achieve his goals. 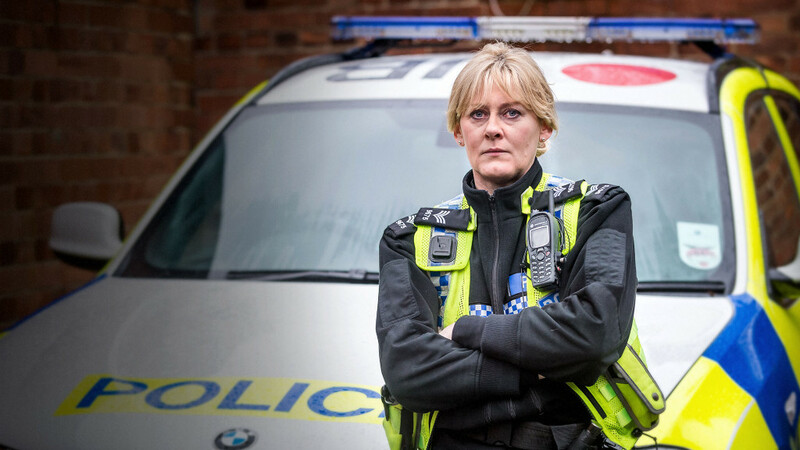 The show has a wonderful array of interesting characters which makes the show entertaining to watch. ‘One Piece’ is a great piece of shounen anime. Lots of actions and adventures fill the series which makes it quite entertaining. The is an ongoing anime and so far there have been around 800+ episodes. Don’t be put off by the sheer volume of this anime since the show is really worth investing time in. ‘One Piece’ is an anime about pirates, especially a pirate by the name of Monkey D. Luffy who wants to become the pirate king by sailing across the dangerous stretch of sea known as The Grand Line and finding the treasure named One Piece, thus becoming the Pirate King. The treasure was left there by the previous pirate king by the name of Gol D. Roger. Join Monkey on his adventures as he is joined by a ragtag bunch of people who are his crew members. In the world of ‘Hunter x Hunter’, one of the most important and well-respected as well as well-paid profession is that of a Hunter. Hunters are professionals who have special skills which enable them to get various dangerous jobs done. But becoming and Hunter is quite tough since one has to take a really hard exam to become one. Gon’s father is a hunter who left him to pursue his own goals as a Hunter. This inspires Gon to become a Hunter and look for his father. This makes him go on various adventures, including taking the Hunter exam during which he meets new people. 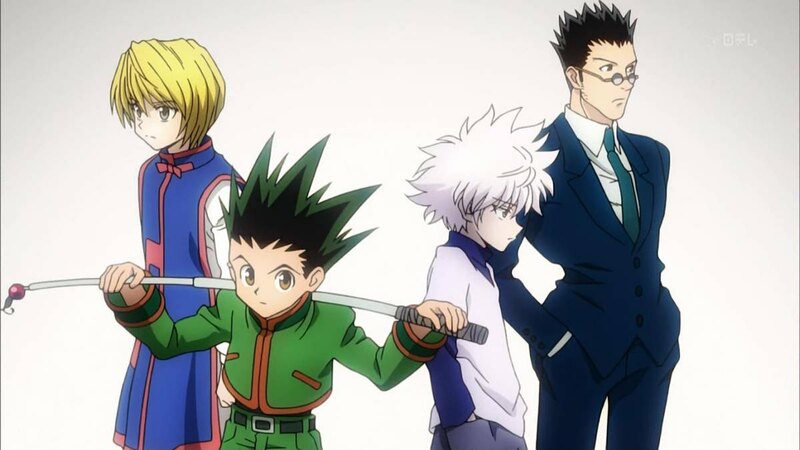 Among them is Killua, an assassin, who becomes his best friend and his companion during his adventures. The world of ‘Nantasu no Taizai’ is quite similar to the European Middle Ages and revolves around knights fighting demons. The holy knights are a group of powerful knights who protect the empire of Britannia. People revere them and being a holy knight is quite respectable. But it seems that a small group which was an ally of the knights decides to take up arms against them and overthrow the ruler of Kingdom of Liones. This group is known as the Seven Deadly Sins and consists of seven extremely powerful knights. The holy knights defeat them but rumors persist of their existence. So, when the holy knights themselves attempt a coup and overthrow the ruler of Liones, Princess Elizabeth must search for the sins to regain her kingdom from the clutches of the tyrannous holy knights. 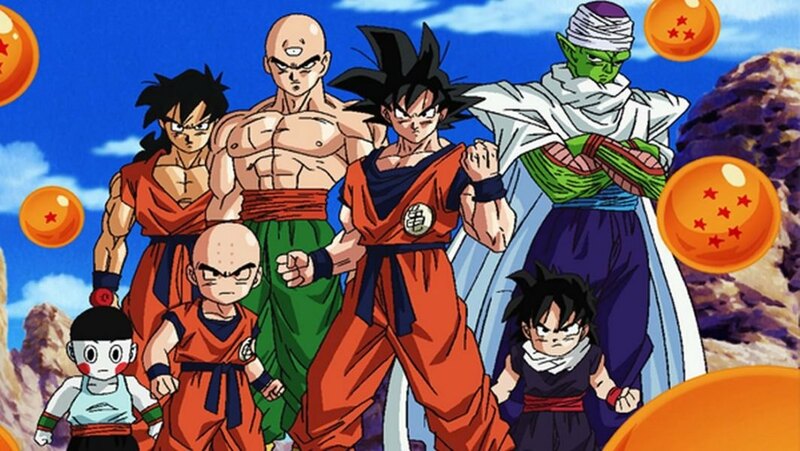 It has been more than three decades since the ‘Dragon Ball’ franchise first hit the screen. 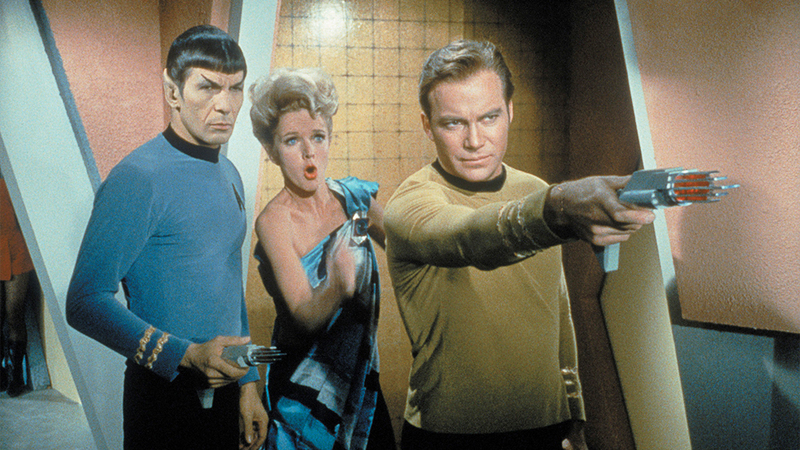 The show is quite popular still and over the years has amassed a huge amount of fan following. It follows the adventures of Son Goku, a Saiyyan (an alien species), who trains hard every day to become strong enough to fight foes who are a threat to peace on Earth. The show is one of the pioneers of popularizing power levels and stuff. Every time a new enemy pops up the main characters have to train hard and upgrade themselves to fight the enemy. This process goes on and on but is still entertaining to watch. The protagonist of the anime series ‘Ao no Exorcist’ is Rin Okumura who is a seemingly ordinary teenager who always creates or gets into trouble. One day demons ambush him and Rin finds out that he is actually the son of Satan and the latter wants him to return so that they can together conquer the human world. Being brought up by a priest Rin does not wants to become the ally of the demon king and chooses to become an exorcist to fight him. He enters an academy which trains teenagers to become full-fledged exorcists. But not everyone is going to take kindly to his secret. ‘Attack on Titan’ is one of the most popular ongoing anime. It is an interesting piece of anime which combines action, drama, and mystery to create a wonderful mixture of entertainment. So far there have been two and a half installments to the series and the second half of the third installment will be airing this year in the month of April. In the world of ‘Attack on Titan’, humans are close to extinction due to humongous humanoid monsters whom the former dubs Titans. Titans destroy everything on their path and consume humans. As their last hope of survival, humans create the 3d Maneuvering gear which enables them to fight these monsters. 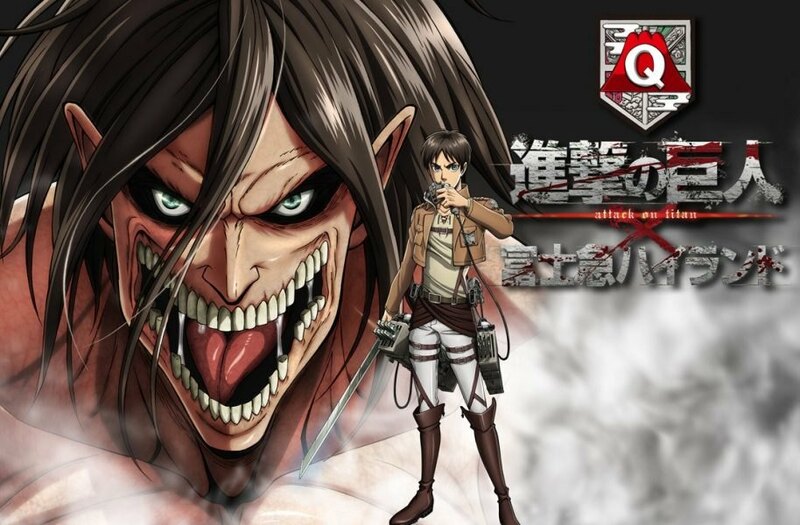 After witnessing the death of his mother at the hands of a Titan, Eren Yeager becomes determined to join the army train hard and exterminate all the Titans. But he is in for lots of surprises. 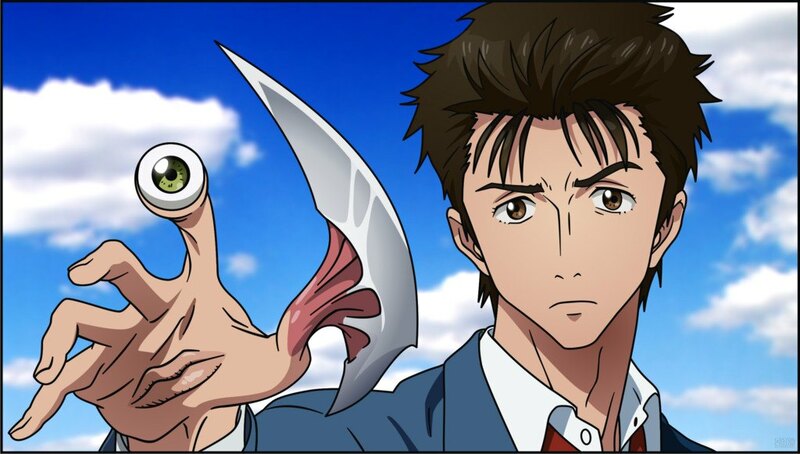 The reason ‘Parasyte: The Maxim’ gets a spot on this list is because of the similarities between the main characters. Both Ichigo and Shinichi have powers or abilities which are similar to their enemies. In this anime, parasites are alien beings who suddenly arrive on Earth and start attacking humans by burrowing into their brain and thus taking control of the host. One of the unfortunate humans to fall under the attack of a parasite is Shinichi Izumi but since there were earphones in his ears it could not burrow in his head and rather ends up entering his right hand. Now both are oddities to their respective kinds and must look out after each other to survive. If you enjoy the superhero genre of anime and want to watch something similar to ‘Bleach’ in that genre then go for ‘Boku no Hero Academia’. You will really enjoy watching this anime. The characters and the concept are pretty decent. Also, the quality of animation is top notch making the anime visually appealing. Quirks are superhuman abilities which suddenly starts appearing in humans naturally. Nowadays, it is uncommon to find anyone without a Quirk but Izuku Midoriya is an unfortunate soul who is quirkless. He has been wanting to become the greatest superhero like his idol All Might but it seems his dream will remain a dream. 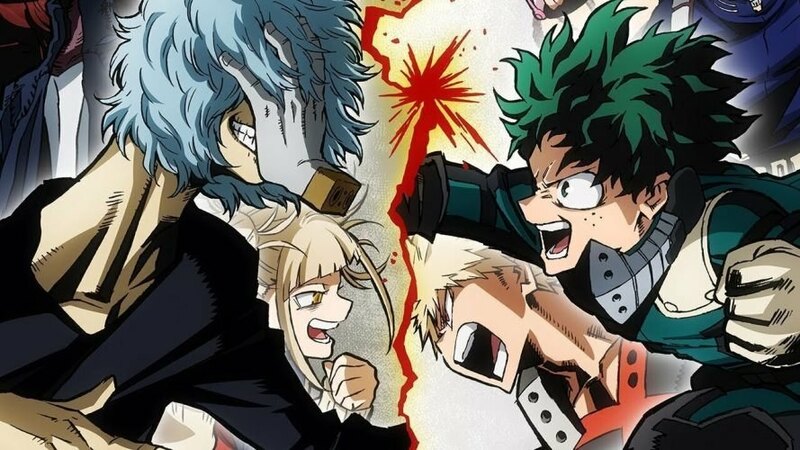 After a chance encounter with All Might, Midoriya learns that his idol’s perk can be inherited and thus starts training hard to be able to gain the power of his idol. Thus, starting his adventures in a superhero academy. ‘Tokyo Ghoul’ is on this list for the same reason as ‘Parasyte: The Maxim’ or ‘Ao no Exorcist’ get a spot on this list. 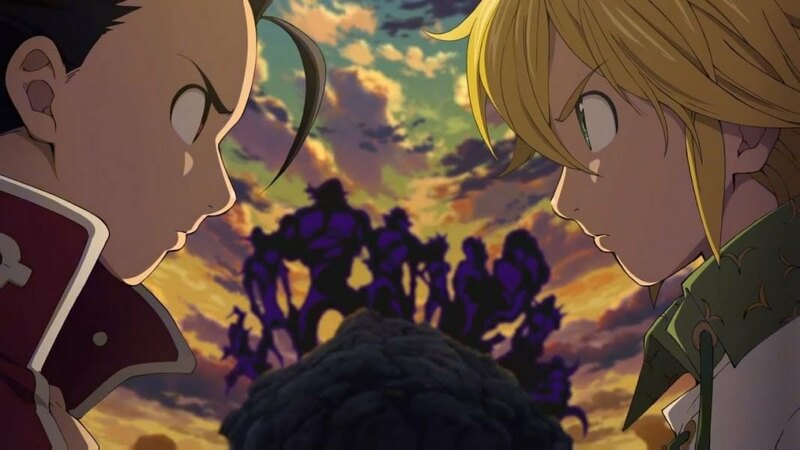 The protagonist of this anime also has the powers or abilities similar to that of the enemies. In the world of ‘Tokyo Ghoul’, menacing creatures known as Ghouls exist who feed on the human flesh. What makes these creatures even more dangerous is their ability to blend among humans. The government has a special task force to take down these creatures. 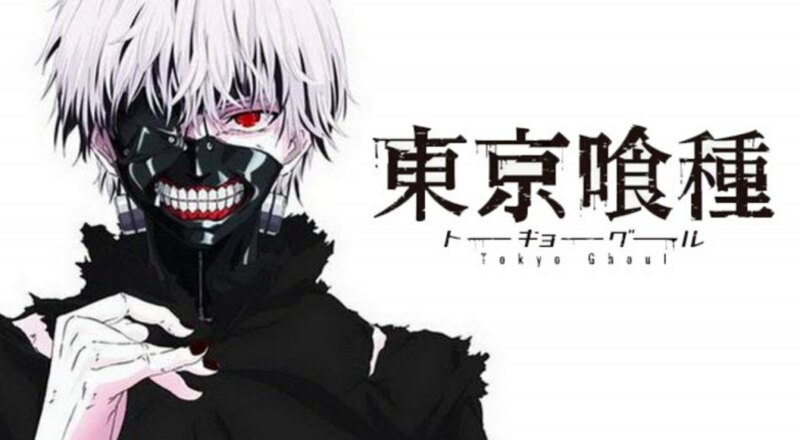 Ken Kaneki is a normal student but a chance encounter with a ghoul changes his life forever. He is now a half-ghoul half-human and thus an oddity to both the species. He must learn to balance his life in both societies. 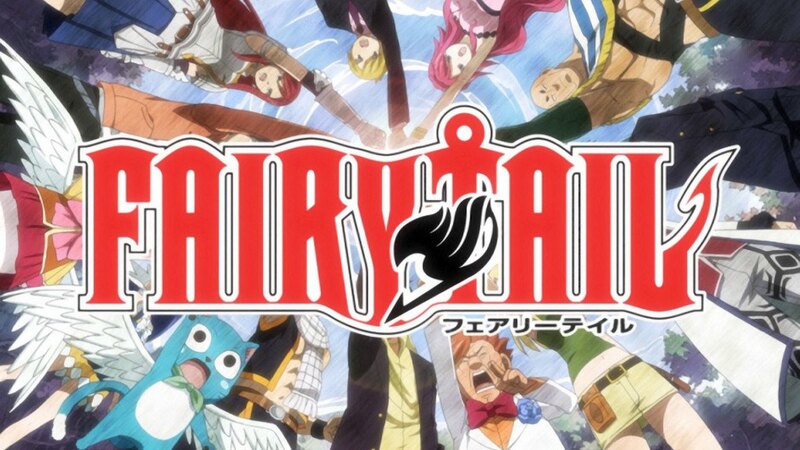 One of the most popular fantasy anime is ‘Fairy Tail’. The anime is well-directed and has a wonderful array of interesting characters. Magic is commonplace in the world of ‘Fairy Tail’. There are a number of magic guilds which consists of mages having similar tastes. They take on job requests from various people. One of the most famous of the guilds is the Fairy Tail guild. Lucy Heartfilia wants to join this guild but she is tricked and kidnapped by a man only to be saved by Natsu, a member of the Fairy Tail guild. Natsu invites her to join the guild thus beginning her adventures as a mage of the Fairy Tail guild. ‘Rurouni Kenshin: Meiji Kenkaku Romantan’ is a really popular anime. If you love anime with samurai themes then you will definitely enjoy this anime series. 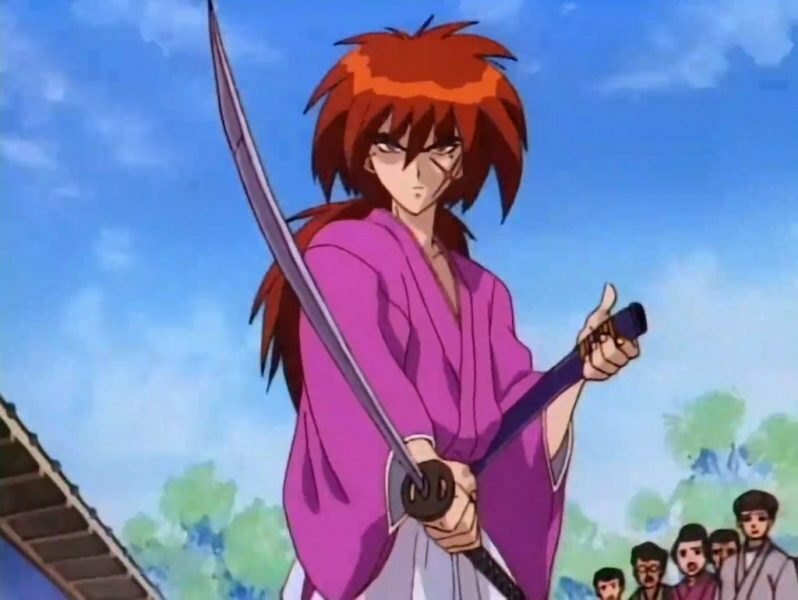 The anime follows the adventures of Kenshin, a swordsman with a cheerful attitude and likes to help others in need. But Kenshin used to be a legendary assassin whose skills were unparalleled. 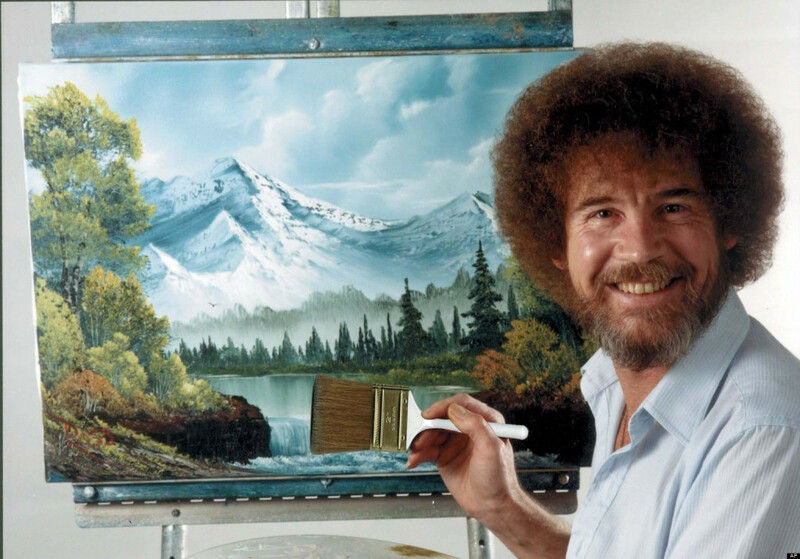 To atone for his sins he vows to never kill again and decides to help the weak. He even wields a sword whose sharp edge is in the opposite direction making it hard to land a killing blow.